The story — if that’s what it can be called — was covered relentlessly by CNN. 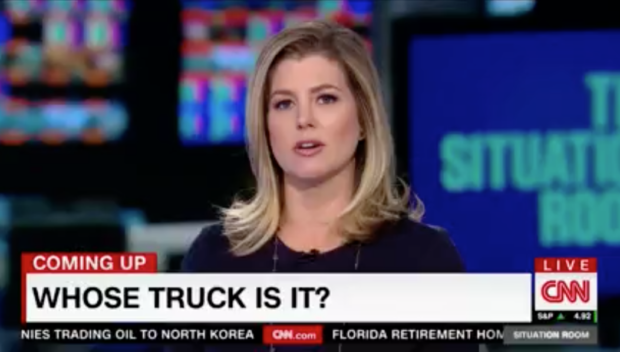 A review of TV Eyes, the TV broadcast search engine, shows that the network mentioned the truck 33 separate times between Wednesday and Friday. 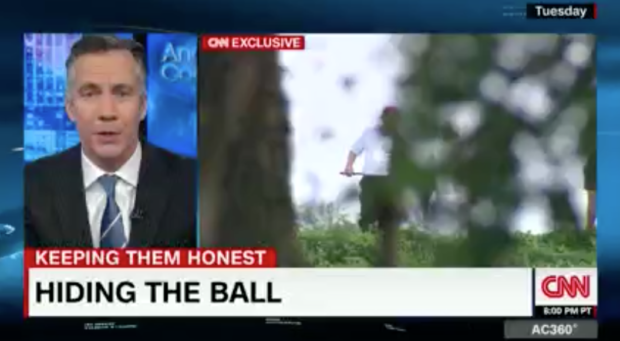 The network’s anchors and reporters took Trump to task because of his pre-presidency comments about Barack Obama’s golf obsession. 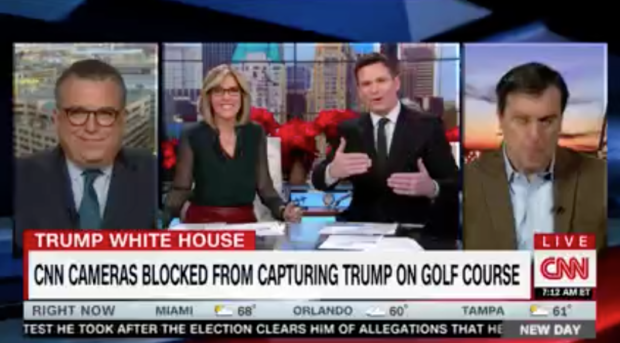 CNN personalities have also criticized the White House for refusing to acknowledge that Trump frequently golfs. 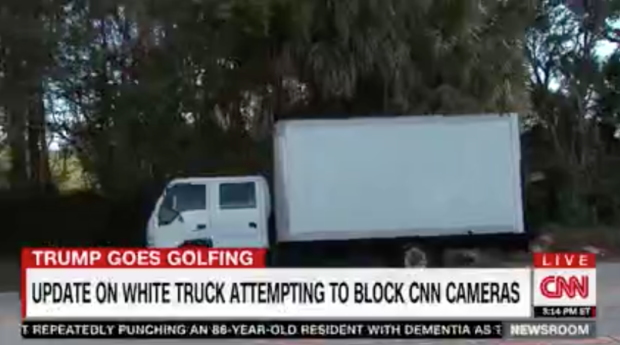 But CNN was widely mocked this week for its excessive coverage of Trump’s golf trips and the white truck.